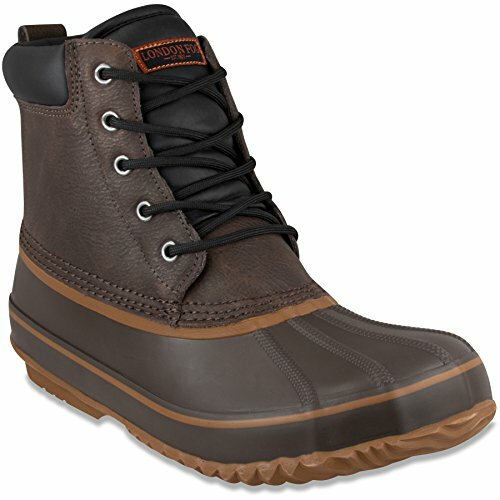 Beat the snow and stay warm this winter in these London Fog waterprrof and insulated Snow Boots!! London Fog is one of the oldest and most established U.S. fashion brands. For over 90 years, the brand has embodied a classic metropolitan appeal. Today London Fog is ranked as the #1 recognized brand of outerwear in the United States. London Fog continues to enjoy iconic status.